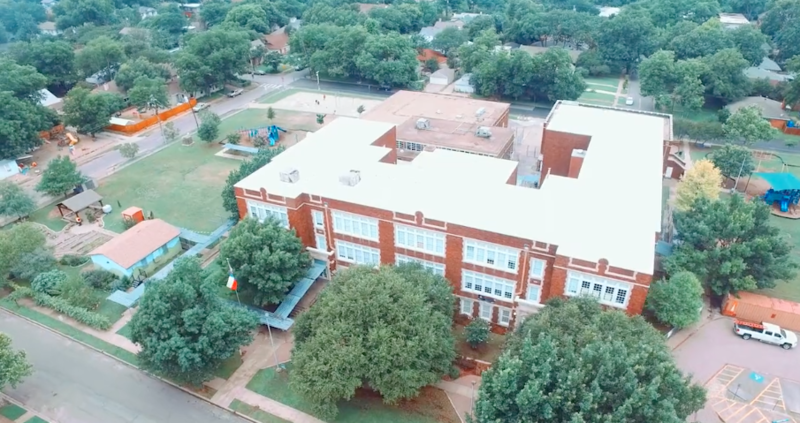 In May of 2014, the historical Lipscomb Elementary School, constructed in the 1920s, was hit with large, over-sized hail — they needed a roofing company in Dallas skilled in roof restoration, and they needed one fast. The building’s tar-and-gravel roof system could not hold up to the severity of the impact. In addition, the building was very difficult to heat and cool. 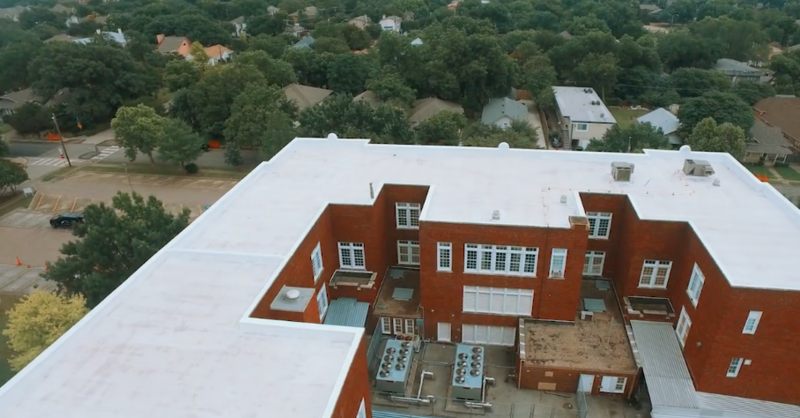 In March of 2016, DISD chose to install an SPF roof system. Once DFW Urethane began the process of installing the SPF roof system, all materials used were kept in a temperature controlled environment. 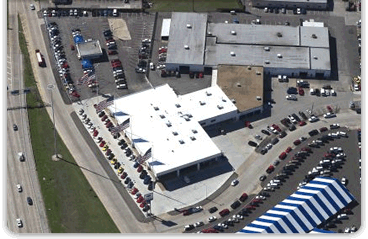 Also, DFW Urethane worked diligently with DISD’s roofing consultant to ensure all requirements and procedures were met. 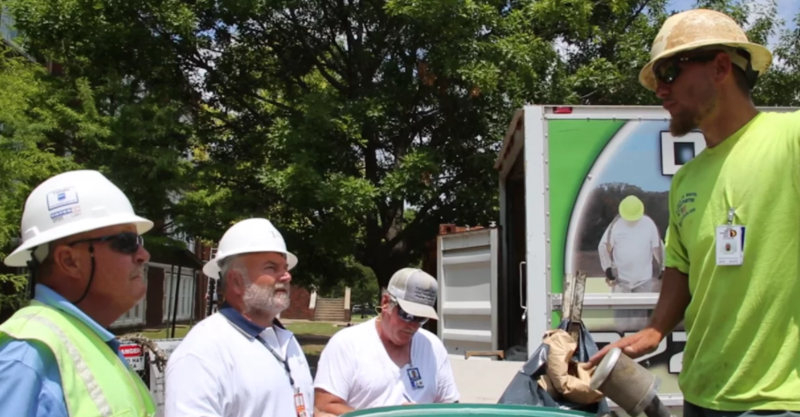 During the time of installing Lipscomb’s new roof, the weather forecast called for rain almost each and every day. DFW Urethane relied on a psychrometer for accurate weather and humidity assessment. 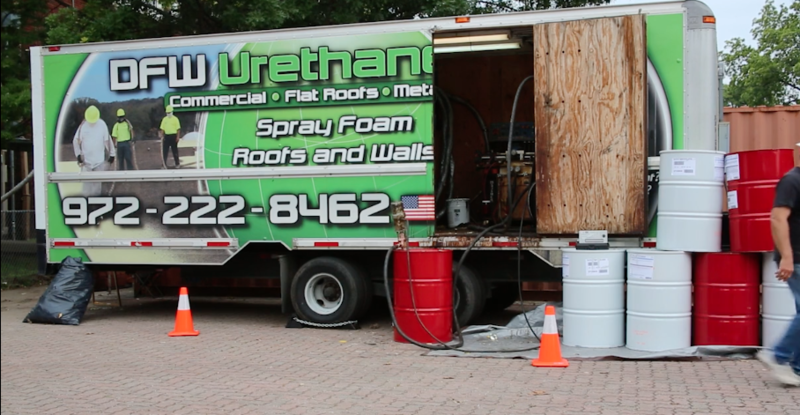 The first step in applying a DFW Urethane SPF roof system is to remove all of the loose dirt and gravel from the existing roof, then apply the high-quality sprayed polyurethane foam. Once the foam has set, then it is necessary to carve pathways leading to each drain on the roof for the water to run. Meanwhile, on ground level, the DFW Urethane team prepares for the first layer of the elastomeric coating for application. Once the first layer of the rubber coating has been applied to all areas of the roof, the second layer of elastomeric coating will be applied after the first coat dries. Before applying the third and last topcoat, the DFW Urethane team used powerful airblowers to dry the roof after a nightly rainfall. 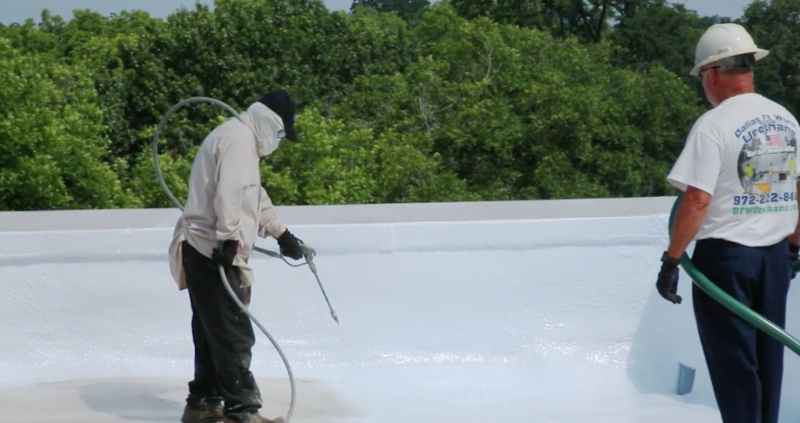 Last but not least, DFW Urethane begins to install the final white elastomeric coating topped with white granules which adds additional strength for hail and extra UV protection, making the SPF roof system the most energy-efficient roof available. The entire SPF roof system was installed turnkey in less than 20 days, as opposed to a conventional tar roof that would have taken 60 days. Do you have an emergency roof restoration project that you need completed quickly? Are you in the Dallas-Fort Worth area? Click the link below to contact us today — we’ll get back to you right away!